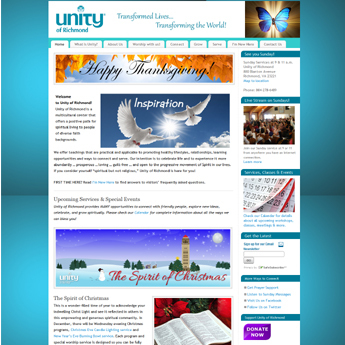 Need a mobile-friendly website for your church or alternative ministry? 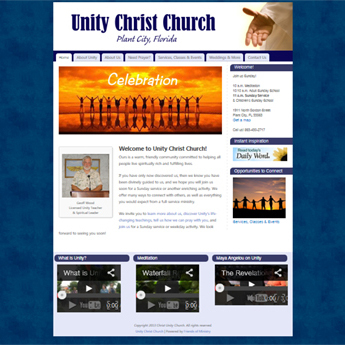 We are happy to provide estimates for website development at no cost or obligation to faith-based organizations. To request an estimate for development of a new website for your ministry, please complete and submit the preliminary Website Development Plan, below. If you’re not ready with all the needed information, or if you have questions or simply want to talk first, please contact us. We can help you complete the plan. 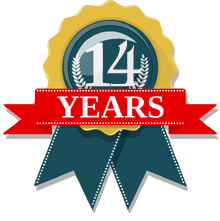 We usually are able to respond with a follow-up call or estimate within 48 hours (weekdays). If no, skip to the next section. What is the domain name of the website? e.g. : webmaster not active, site not attractive, site not mobile-friendly, etc. If you have no website, what is your preferred domain name? In case your preferred domain name is already in use, please list two or three additional domain names. We will research availability for you. Most nonprofit organizations use ".org" as part of their domain names. 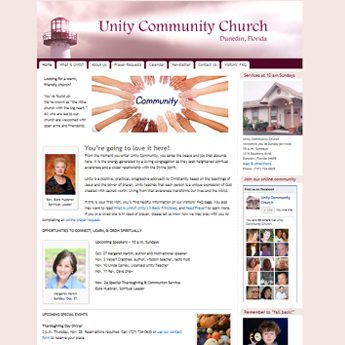 Example: mychurch.org. However, many use ".com" if you do not already have a domain name, we will reserve BOTH for you. Each page on your website is usually represented by an item on your menus ("tabs"). I don't want staff members listed. I don't want board members listed. If you have a print newsletter in PDF format to post on your site, how often is it published? I don't want a confidential prayer request form. We can set up email addresses for you that incorporate your website address. You don't have to include the domain name - only the first part of the address, such as "Minister" or "BoardPresident." Click the + to add more. Online sale of fundraising items such as T-shirts, memorial tiles, etc. If you want audio files posted, about how many do you want published? If you want photo albums/slide shows, about how many images do you want published? Yourself, a staff member, and/or a volunteer. If you're considering this option, we can provide information about what you will need to be successful. We can train up to 3 people in a two-hour online session. 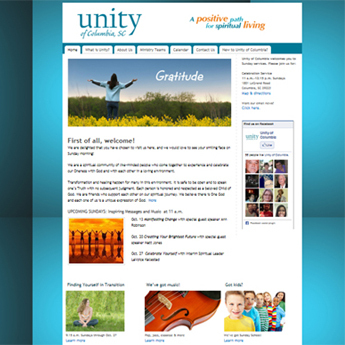 We want Friends of Ministry to maintain our website, providing the cost is acceptable. Would you like estimates for any of the following?